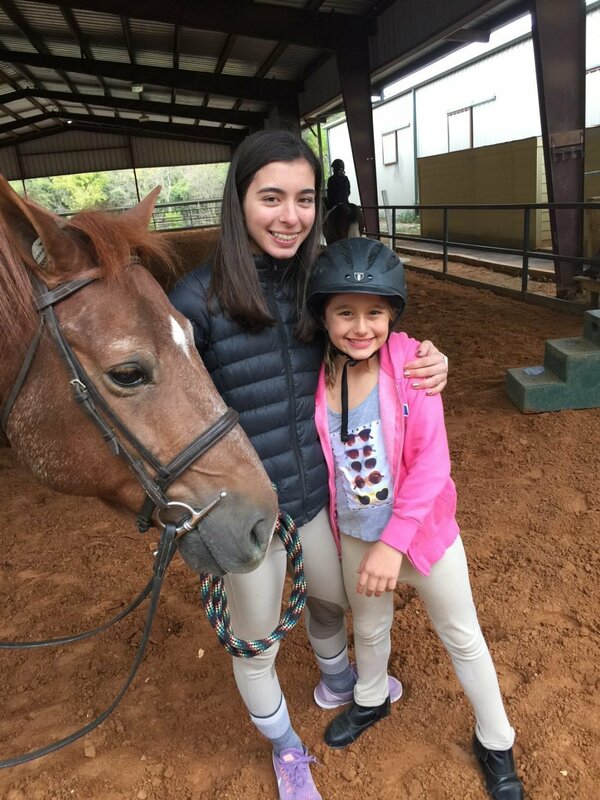 Dallas Equestrian Center is the premier equestrian facility in the Dallas area. 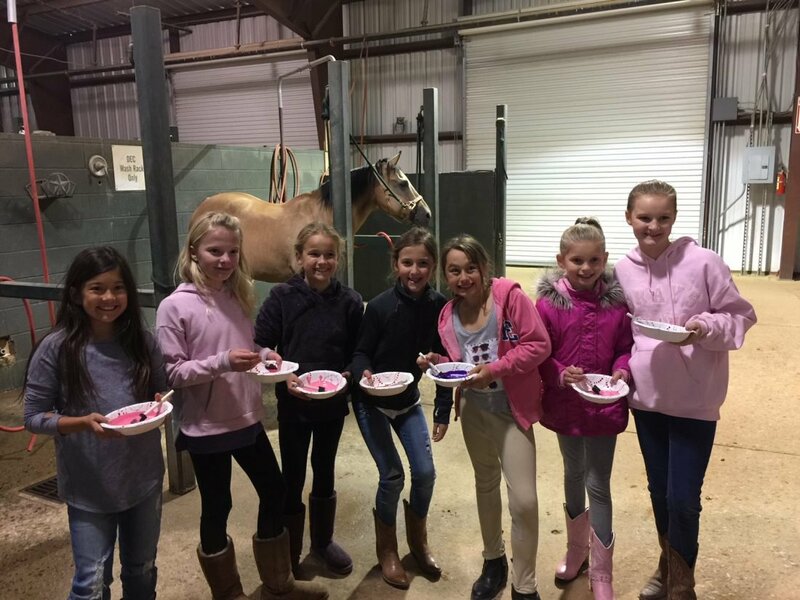 Uniquely located in the heart of North Dallas, Dallas Equestrian is dedicated to serving riders of all skill levels from advanced competition to intermediate training to first-time beginners. 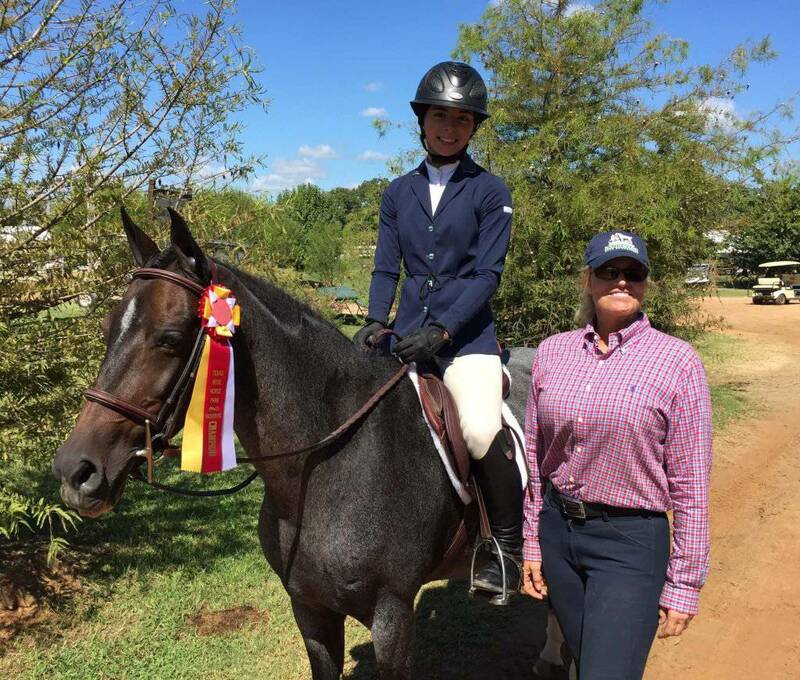 Dallas Equestrian is the home of some of the regions most successful competitive riding teams and lessons programs. 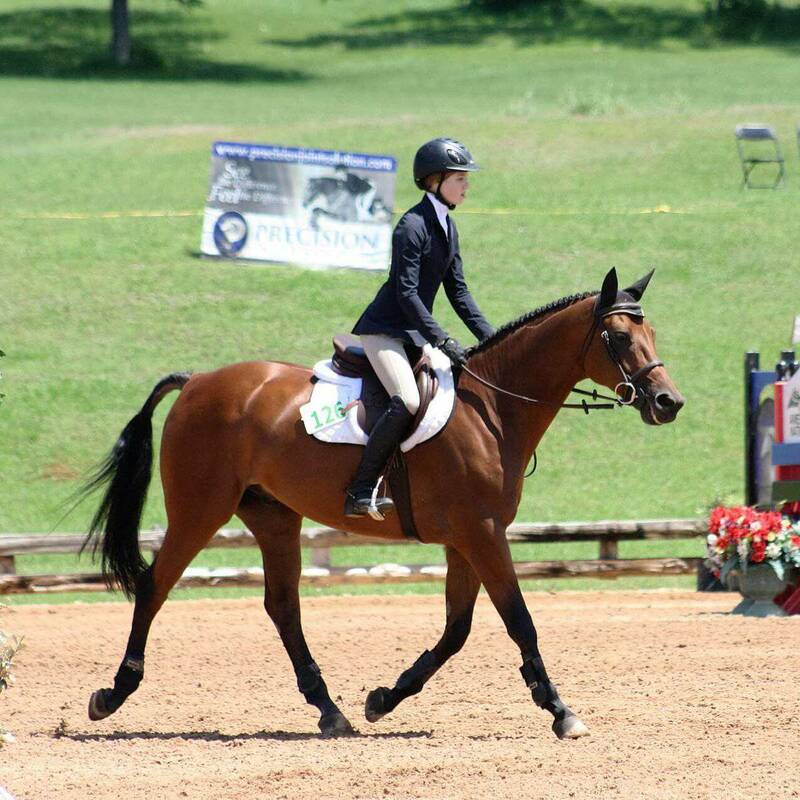  Our prominent group of trainers each offer their own specialties and experience levels. 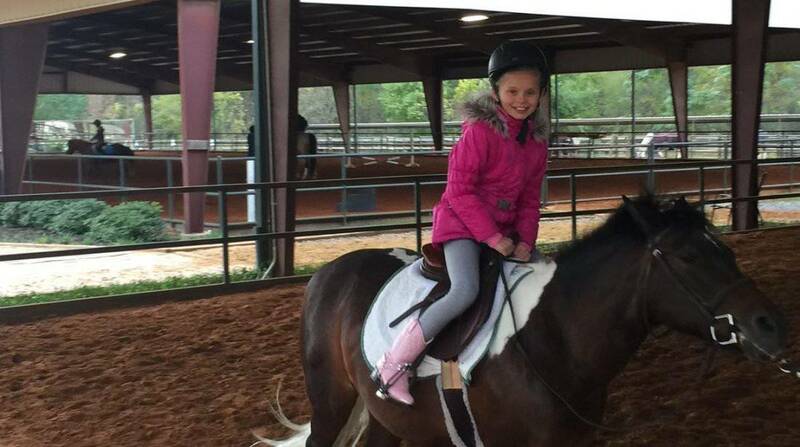 Together, they serve a wide range of needs, from kids getting onto a horse for the first time to adults competing on the national stage.